TIPS are looking for anyone with a little one between 3 and 18 months old who would be interested in testing a Swimava swim ring. They are currently trailing the Swimava with TIPS testers but still need some volunteers for this trial. If you are interested in testing the Swimava swim ring and would like to be considered for this trial register online to become a TIPS Tester and email brigitte@tipslimited.com with your details. TIPS was established by Sharon Trotter, a mother, midwife and baby consultant, to provide expert parenting advice and independent reviews of mother and baby products. TIPS provide parents with advice and support through factsheets on their website and a helpline about breastfeeding and skincare. In 2007 TIPS launched their TIPS Awards Scheme where carefully sourced products from the mother, baby and toddler market are tested by parent testers who voluntarily sign up to be a TIPS Tester. Details about TIPS and any testers they are looking for can be found on their website and on their news section, to be a TIPS tester register on their website. 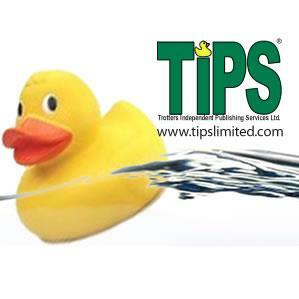 TIPS can also be found on twitter @TIPSLtd and they also have a facebook page.